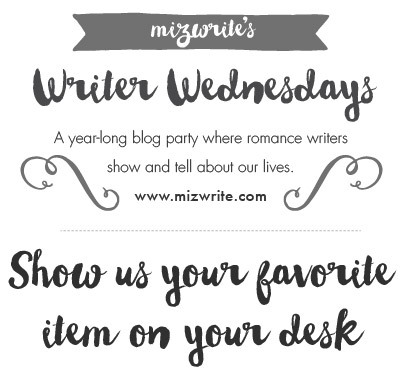 Posted on May 6, 2015, in Writer Wednesdays and tagged Desk, Her Hometown Reporter, Miz Write, SEC, Writer Wednesdays. Bookmark the permalink. 9 Comments. Love, love, love your screensaver! Can’t wait to see your office when it’s finished! Love your screensaver! Now there’s some inspiration! Ha! Love the screen saver! And the colors on the wall. Very cheery. You couldn’t help but write happy words with all of that going on! Excellent screensaver. I think I need one with the Musketeers from the BBC show. I’m just old-fashioned, I guess. Good lick with that long-running remodel. Sigh–that should be Good Luck, of course. No double entendre intended! Ah! I sympathize with being in renovation dust. Been there. Never want to go back. Love the screensaver and congrats on Her Hometown Reporter! 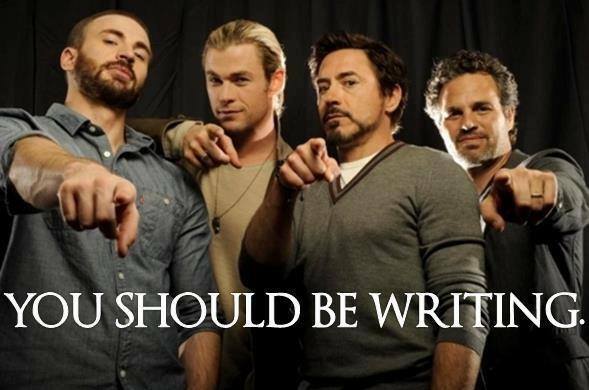 All I can say is, that pic would definitely motivate me!! 🙂 Great choice!! !